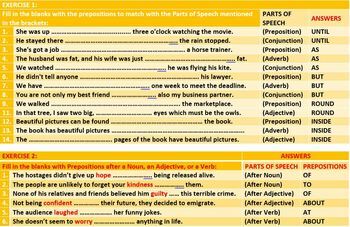 A lesson presentation that presents teaching and learning resources on prepositions of agent, measure, source, possession, and cause. Acquire understanding of preposition rules. 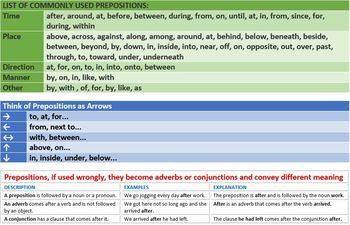 Learn how and when to use agent, measure, source, possession, and cause prepositions. 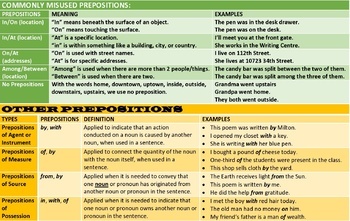 Demonstrate the correct use of prepositions of agent, measure, source, possession, and cause in writing. Flipped Lesson Part - Video - What are Prepositions?